Hit me baby, One more time? The famous line of Britney's song pops in my mind when I happen to see the Easy at home ovulation test. Also, that's what I've always heard from family and friends who wish for my husband and I to have another child, hoping that in the third time we will have a girl. We are very fortunate to have 2 healthy boys over our 6 years of marriage and counting. I am not sure about it, yet I'm not promising to have or not have another more child since nobody is being snipped yet. If we will be blessed for another child, I am crossing my toes and fingers that we will have a girl. It would be awesome not to be out-numbered by another male in the family. I've heard from others that the best shot for me to conceive a girl is when I am on my ovulation period. How would I know that? 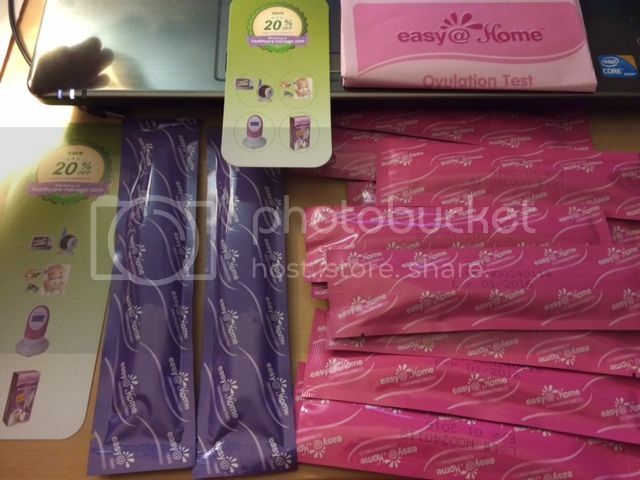 I don't even count the days when I am ovulating, however, it would easier now that I have the chance review the Easy@Home Ovulation Test Kit #Ovulation10countPregnancy2countMidstream. Inside the box are 10 pieces of ovulation test, 2 pregnancy test and of course the helpful information paper about the product. I have never tried using ovulation test before, now that I have seen it they were close to a pregnancy test tube. This time it has a little different features than a pregnancy test. The procedure is very simple and the result will come out quick. There are no complicated ways to get the ovulation answer, please the pregnancy test would help you out whenever you have your period delayed for a week. I do find this product convenient and I would say accurate, I would love to have this and would rely on this whenever I want to make sure when I am ovulating. This is a amazing and very helpful product Mommy N especially for couple who is trying to have a baby. It will help them to make love at the right time to get pregnant. Nice product! 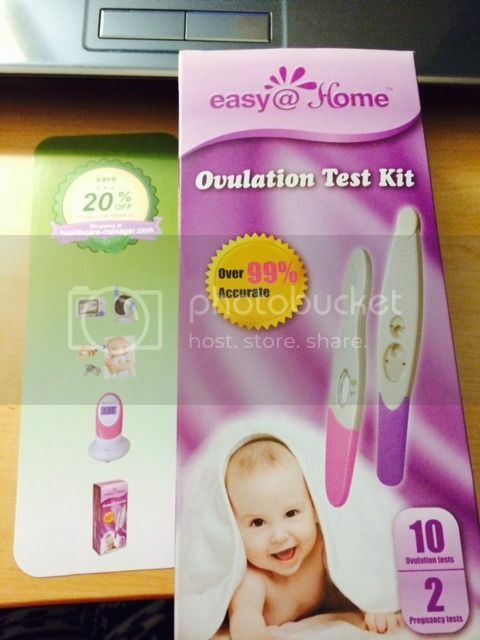 This ovulation kit will surely be helpful to couples who wish to have a baby girl.